Kristine Barone Hair Stylist serving Peoria, Glendale, Avondale, Goodyear, Sun City, Scottsdale, Phoenix, Surprise, & Paradise Valley Arizona. 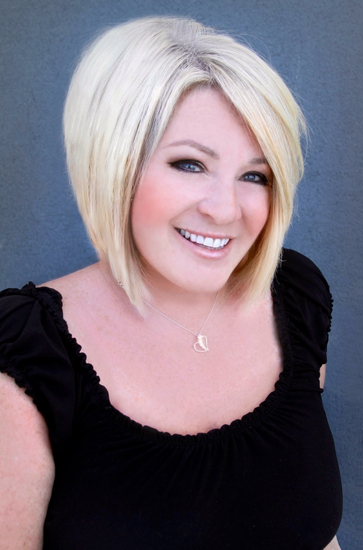 Master Hair Stylist Kristine Barone located in Peoria Arizona. Please call Kristine Barone at 602-323-6881 for a free wedding hair consultation!